About - Ma Che Davvero? Hi there, and welcome to my blog! My name is Chiara. Ma Che Davvero? (Are you kidding me? ), first launched in April 2008, is my personal blog. 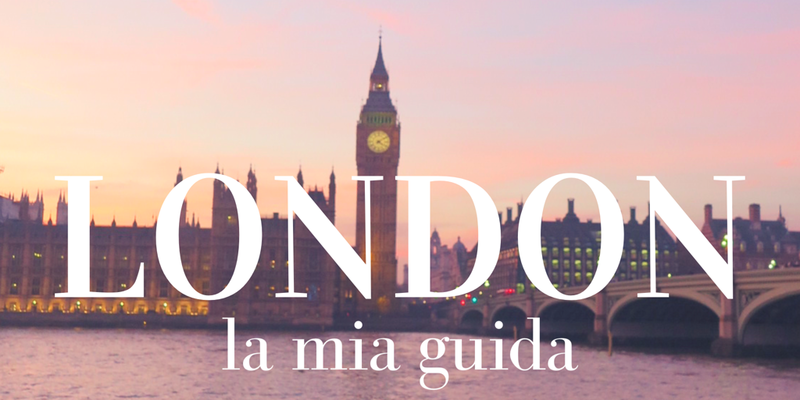 I was born in Rome, Italy and I live in London since 2012. I am a blogger, a writer, a digital strategist and a freelance journalist. 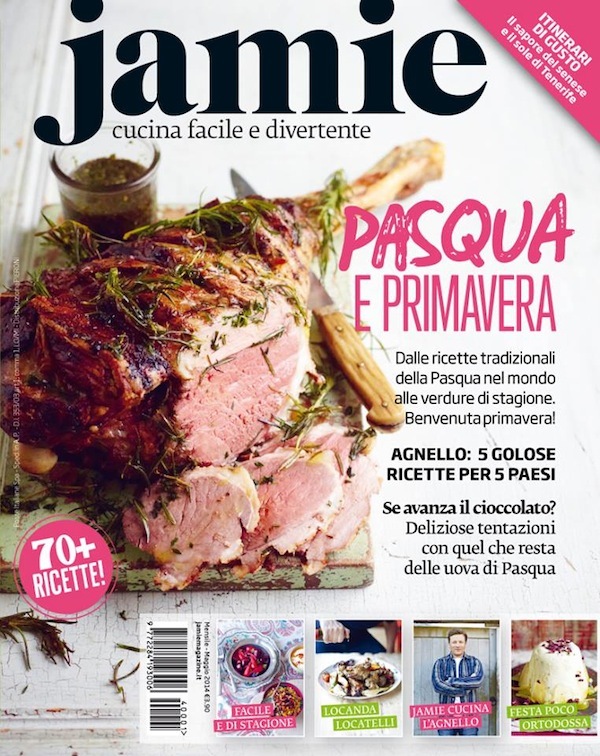 I am a columnist for Cosmopolitan Italia (Love life) and Gioia Magazine (Expat mum life) and a contributor for Vanity Fair Italia and Jamie Mag Italia (travel). I wrote a bestseller book, ‘Quello che le mamme non dicono‘ (What mums don’t tell) – Rizzoli. 2014 – I am one of the 10 blogger ambassador for Samsung Image Logger promoting the new camera NX30. 2014 – I collaborate with Visit Portugal, Visit Poland and I am ambassador for Family Traditions Trips for St.Regis/Starwood Hotels. 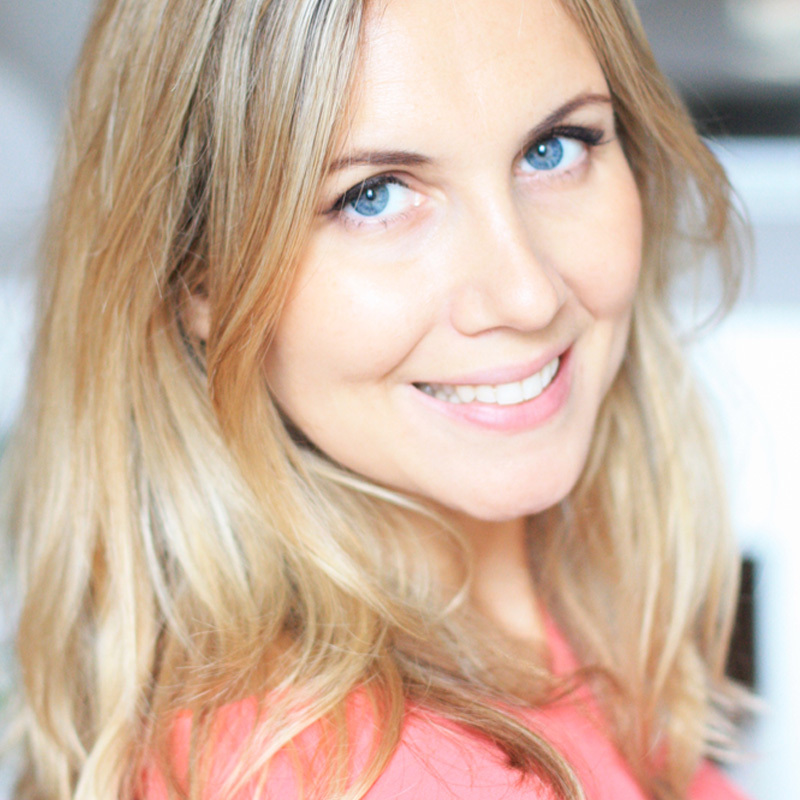 2014 – I am a columnist for Cosmopolitan Italia (Love life) and Gioia Magazine (Expat mum life). 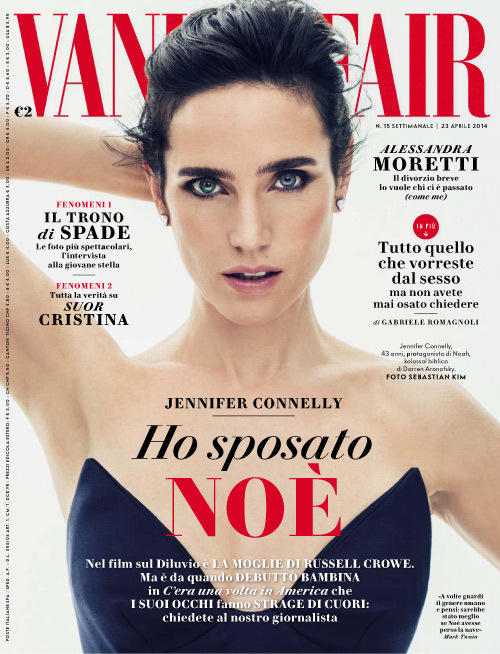 I am a contributor for Vanity Fair Italia and Jamie Mag Italia (travel section). I am a blogger and digital strategist for Barilla Piccolini website. 2013 – I won three awards as Best Italian Blogger, two as best travel blogger, one as best mums&kids website. 2013 – I was one of the bloggers of #RegentTweet. 2008/now – I was interviewed for all major italian magazines and newspaper. I was interviewed on many Italian tv shows. Here a list. 2013 – I was featured as one of the ’13 Italians to watch’ on Wired. 2012 – I was partner of National Geographic Channel Italia and Nestlé Italia and starred as blogger and traveller on Wild Purity Project, a trip through the most wild places in Italy. It was both a tv show for NatGeo Channel where I starred together with photographer Nanni Fontana, and an online diary where I wrote every day about our adventure. I also liveblogged our trip on Instagram, Twitter and Facebook. Levissima (eng) from Just for Jurors on Vimeo. Case History Levissima Integrated from LoweItaly on Vimeo. 2011 – I created and launched #leaveamessage, a charity project that became trending topic on Twitter and was featured on magazines and radios. 2012 – Some of my Rome and London pictures were featured on The Guardian. 2012 – I was one of the blogger designers for FairTrade ‘Pimp my Lil’ Sneakers’ project. 2011 – I was a speaker at the Social Media Week (Rome and Milan) for two years in a row. I was on the panels: ‘Brand entertainment’, ‘Moms, kids and internet’. 2010 – I wrote a book inspired by this blog called ‘Quello che le mamme non dicono’ (‘What mums don’t tell’) for major italian publisher Rizzoli. The book is now a bestseller, in its 8th edition. I was blogger ambassador for: St. Regis Hotels, ASUS, Nivea, Crayola, Malta Tourism, Quinny. I had partnerships with: eBay, Stella McCartney, TomTom, Mondadori, Barilla, Martini, Threadless, LG, Eucerin, Paganella Dolomites, Disney, Boomerang, Action Aid, Estée Lauder, Negroni, OVS, Huggies.